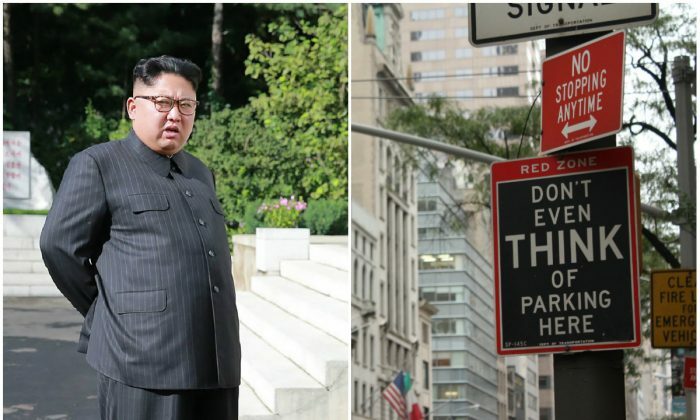 North Korea’s diplomatic mission to the United Nations owes the New York City $156,000 in parking tickets, NBC New York reported. Most of the debt dates back 15 years or more and it’s not clear if the city will ever manage to collect it. A North Korean diplomat identified as Jong Jo, secretary of North Korea’s U.N. mission, denied the allegation. Parking in New York City can be a pain. Parking spots are either expensive or scarce and street parking is governed by tricky rules, like alternate side parking. 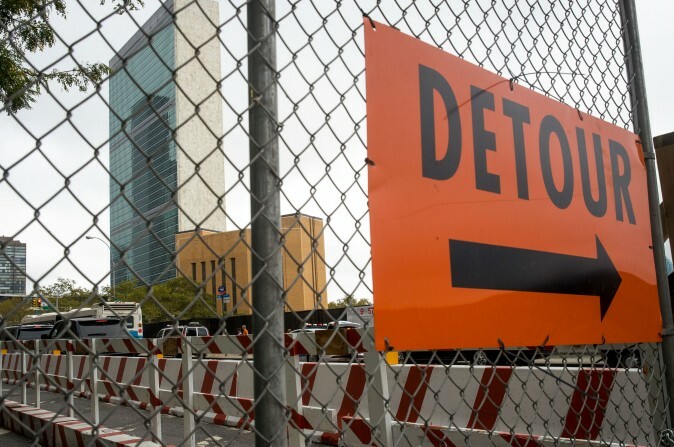 The influx of dignitaries, accompanied by tight security measures, makes the U.N. General Assembly an additional strain on the city’s traffic. However, North Korea may be part of a wider trend. 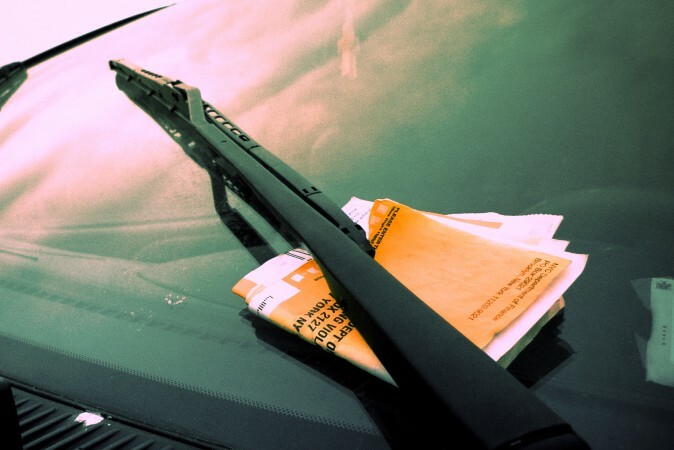 When it comes to parking, diplomats—or their drivers—from many countries have flouted the local laws a lot, racking up millions in unpaid tickets. 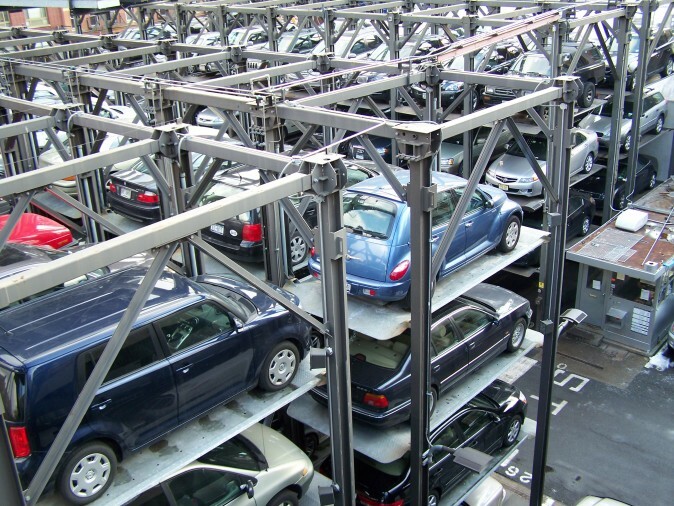 It went so far, the city signed a memorandum of understanding with the State Department in 2002, which allowed the city to revoke parking privileges for diplomatic vehicles with three or more violations. The violations did decrease after the memorandum was signed, however, the city has still issued almost $700,000 in tickets to foreign nations since then. But many countries seem to consider the pre-memorandum tickets simply water under the bridge—$16 million worth going back to the 1990s. The city’s administration let it be known the violations haven’t been forgiven and the tickets are expected to be paid. It is not clear, however, how aggressively the city will pursue the money. Foreign diplomats enjoy immunity from lawsuits or prosecution, but they can be expelled.